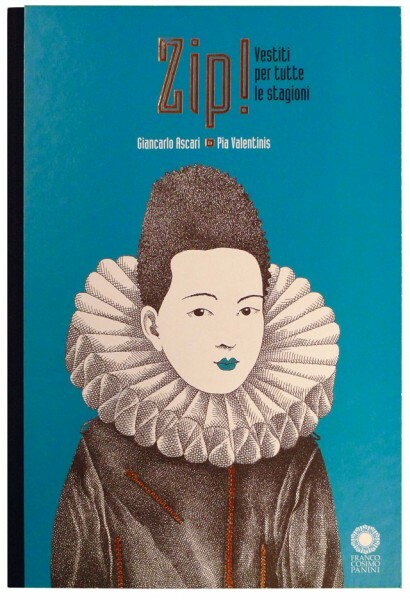 published by Franco Cosimo Panini Editore. 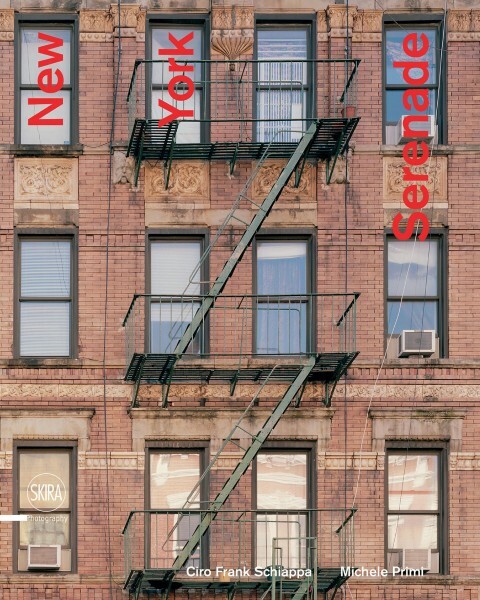 that document the actual places where famous rock music stars used to live. 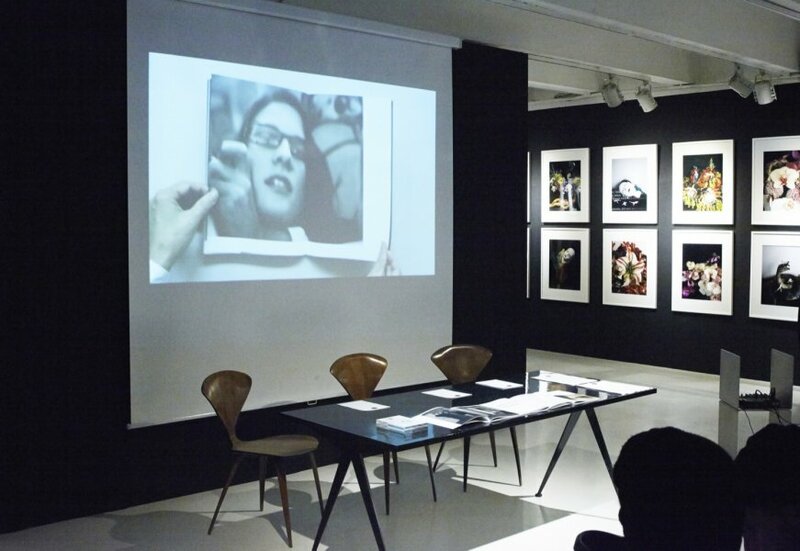 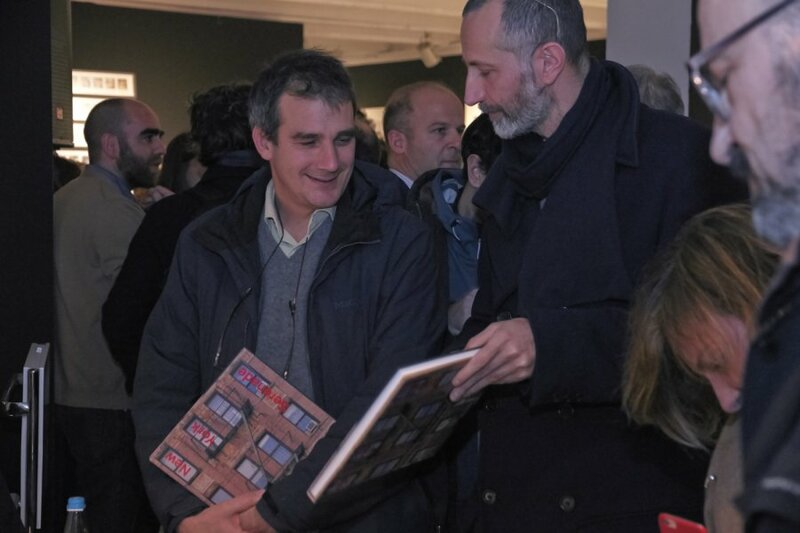 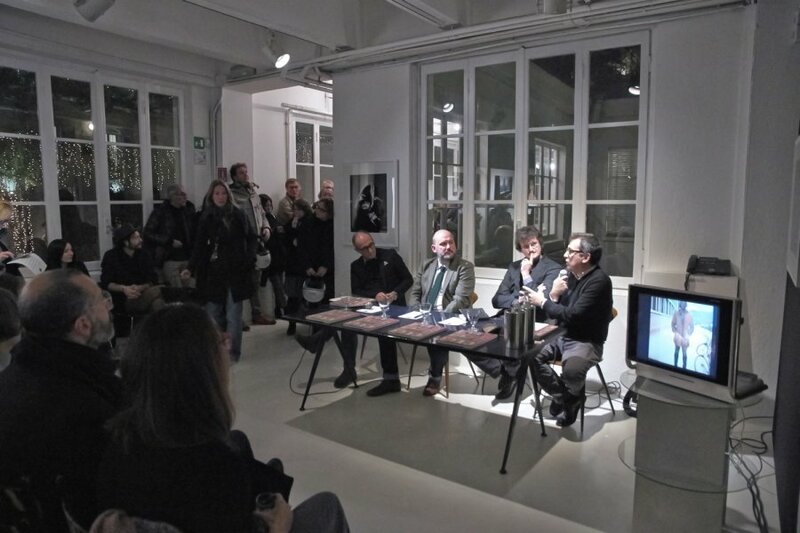 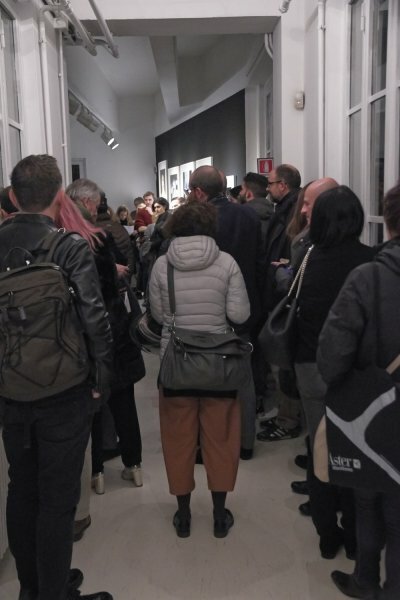 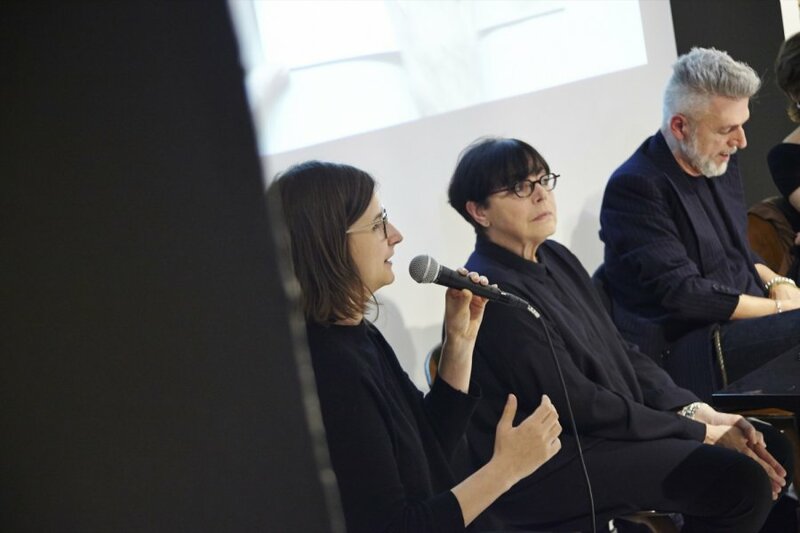 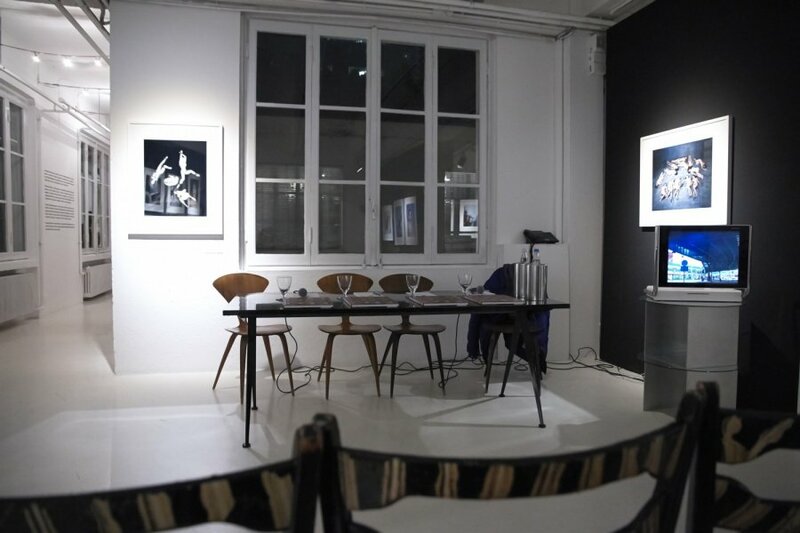 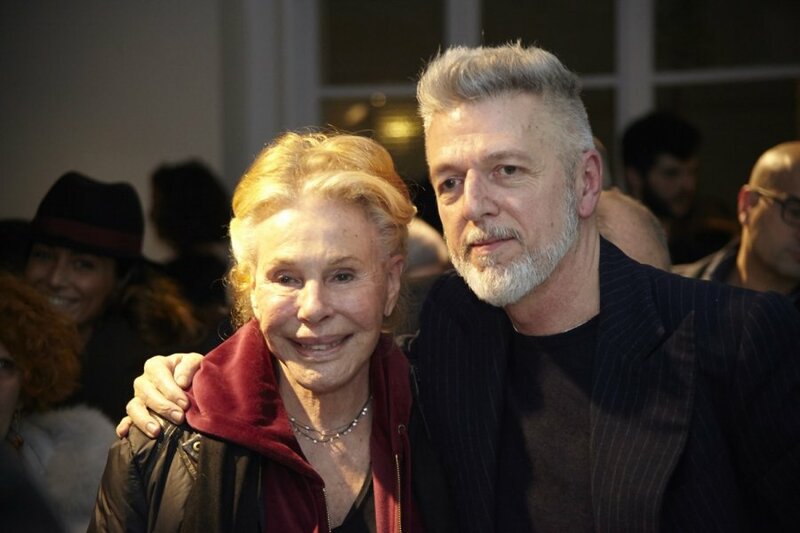 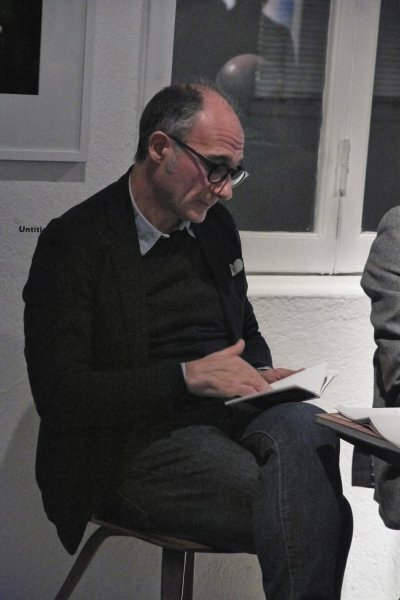 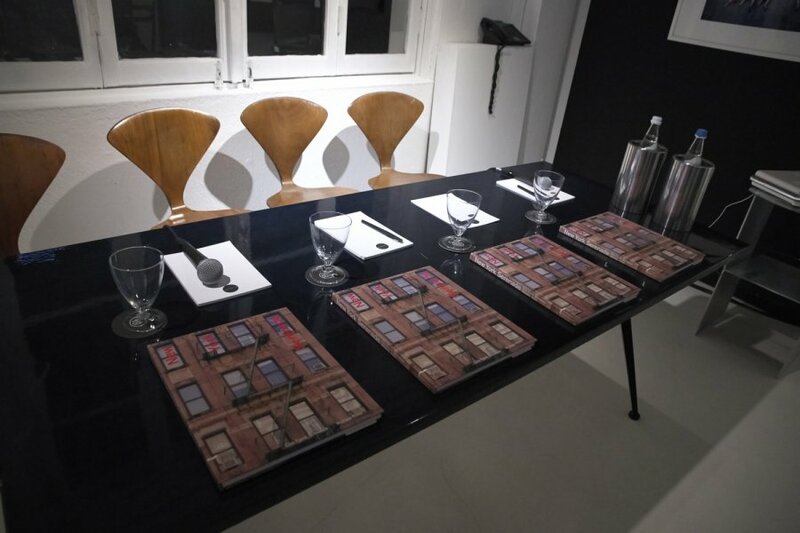 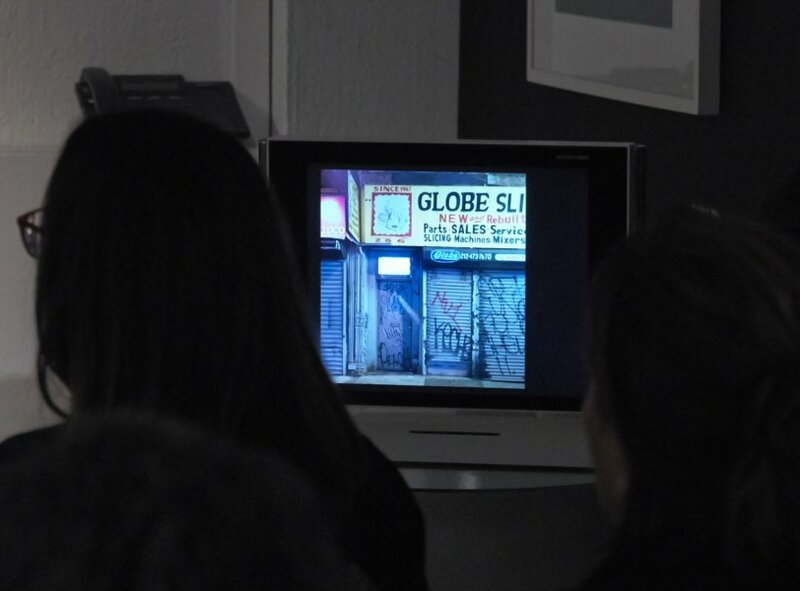 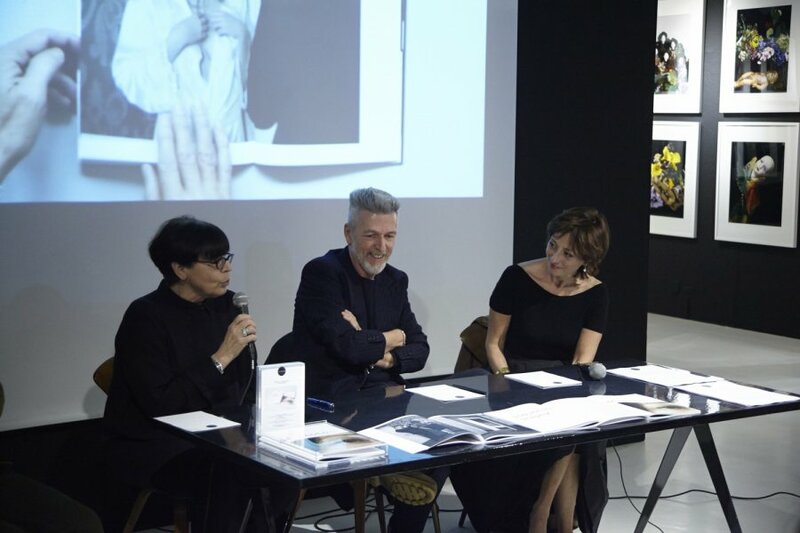 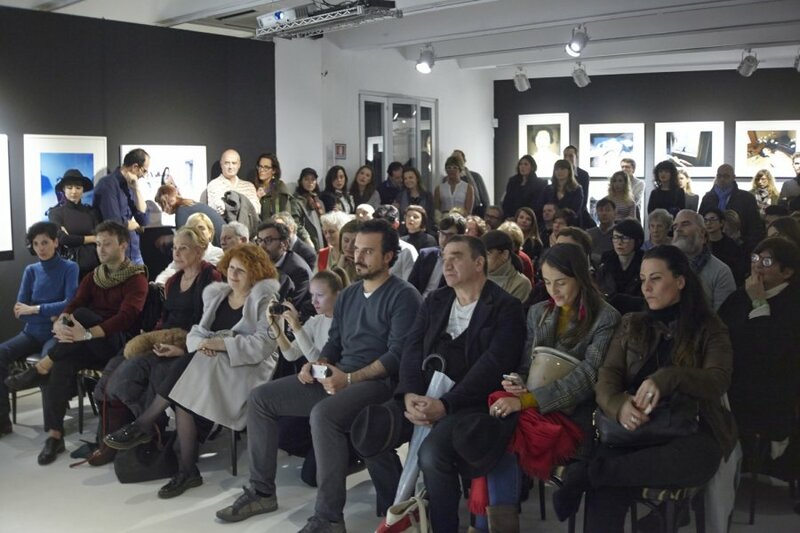 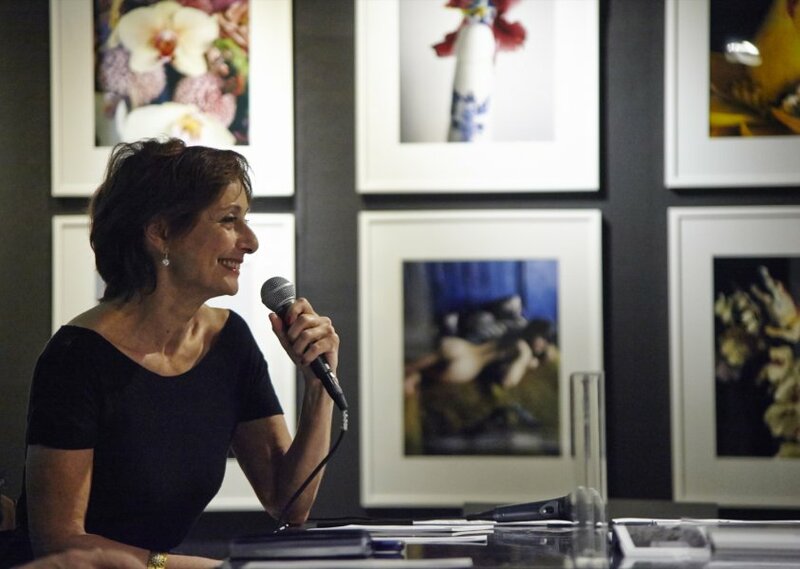 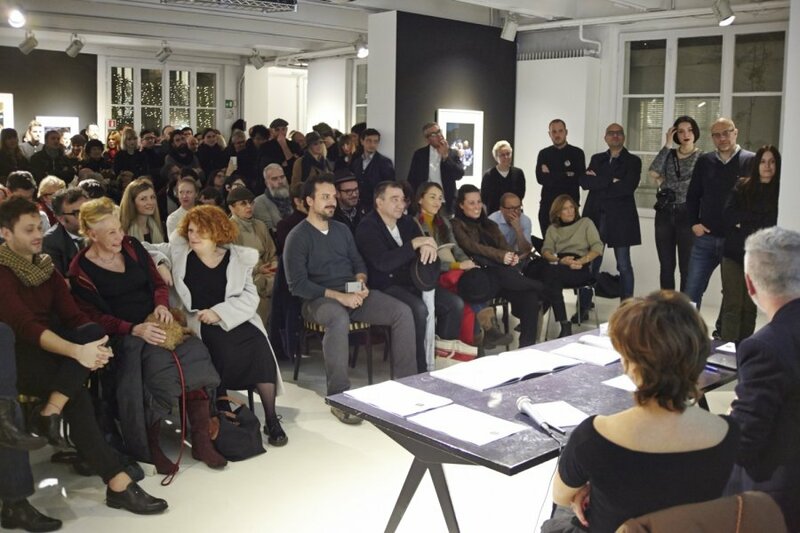 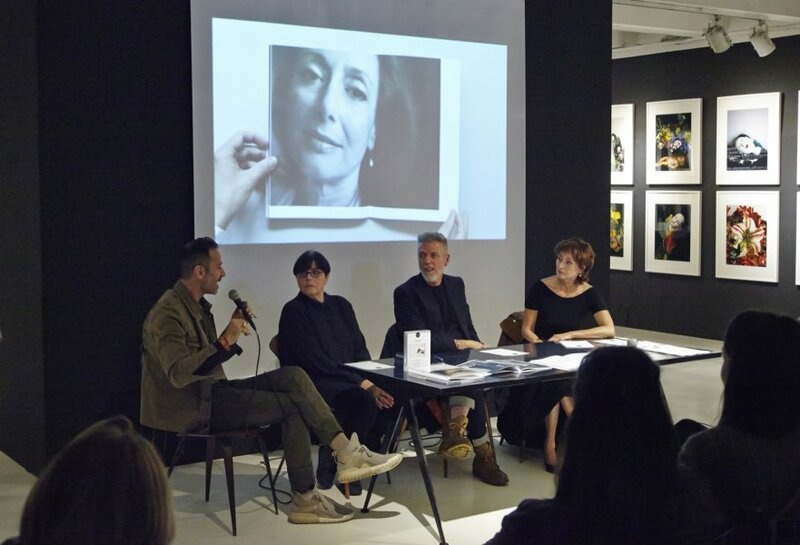 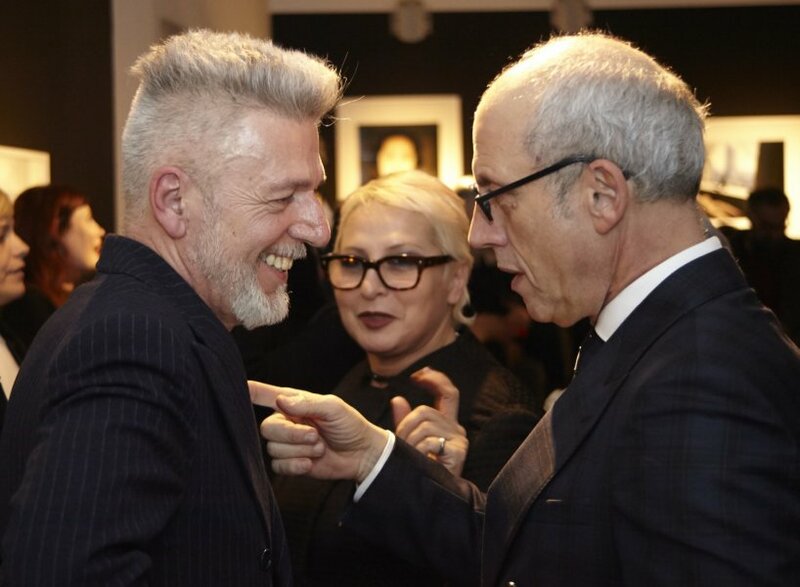 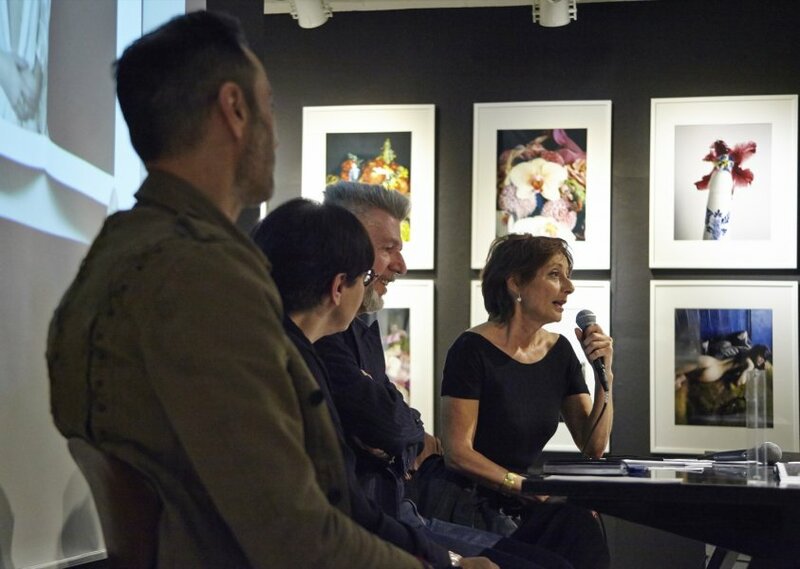 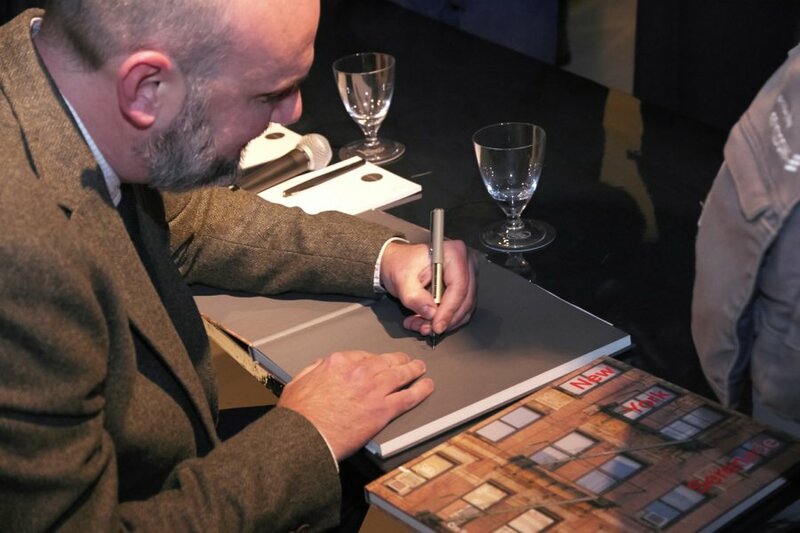 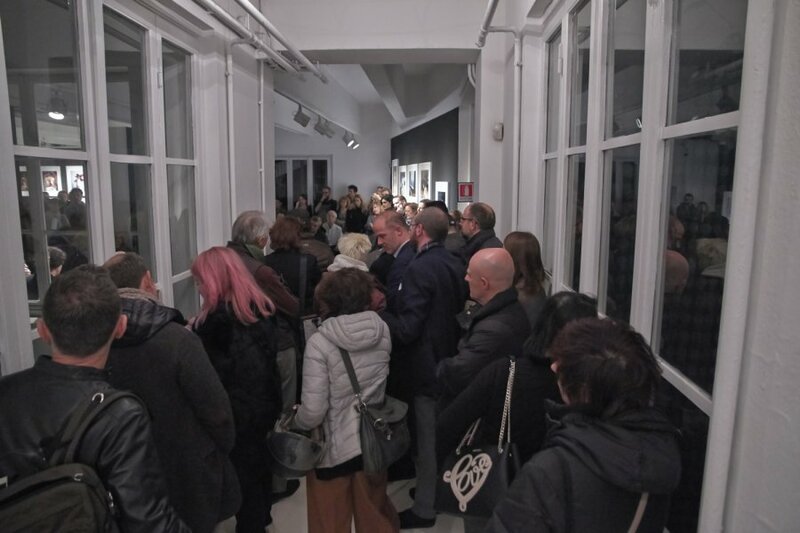 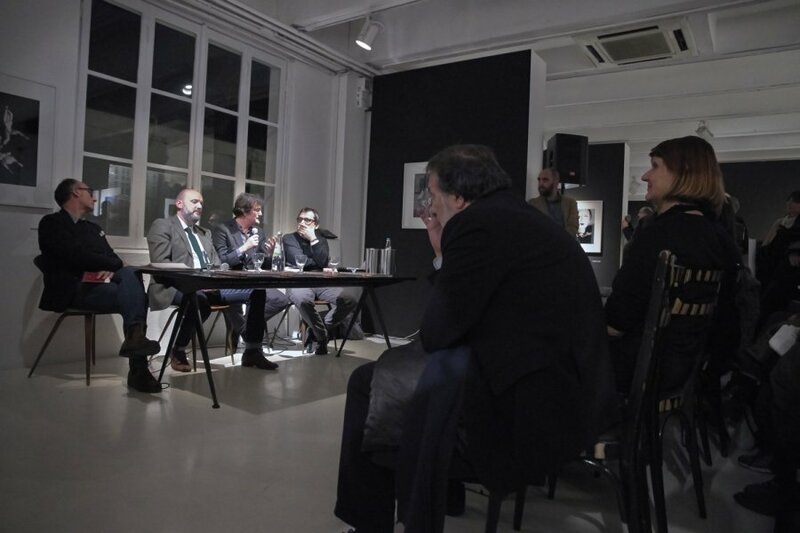 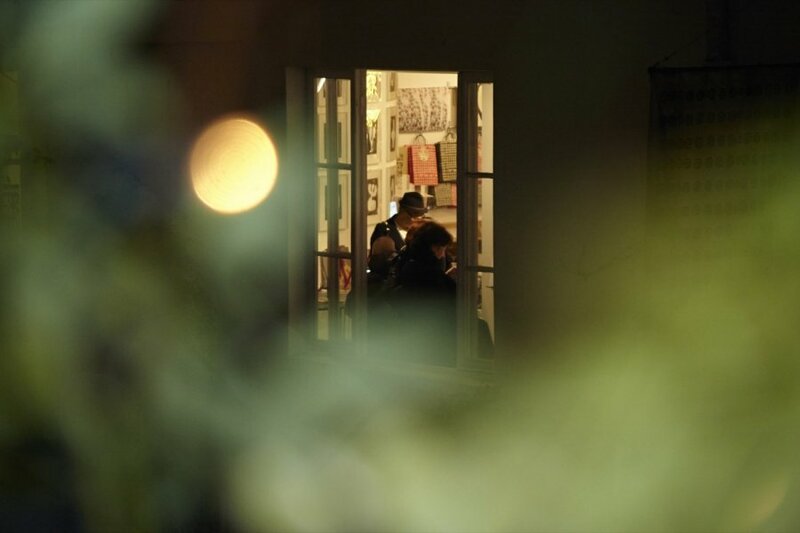 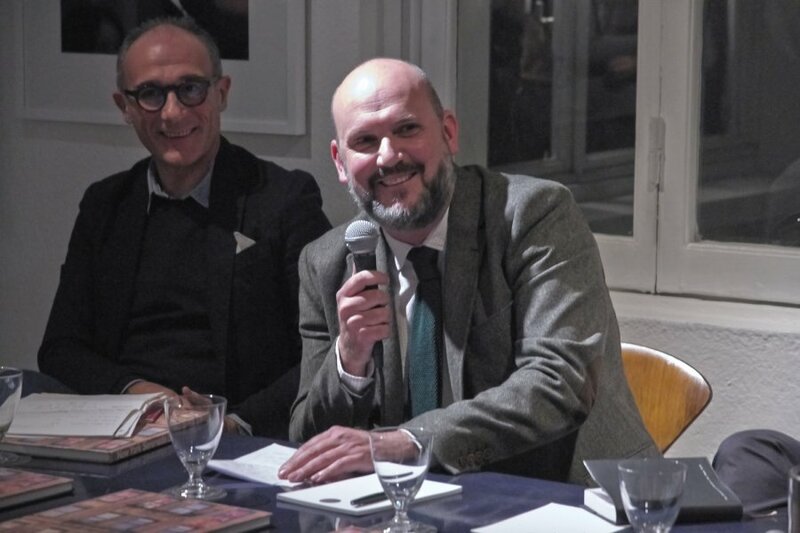 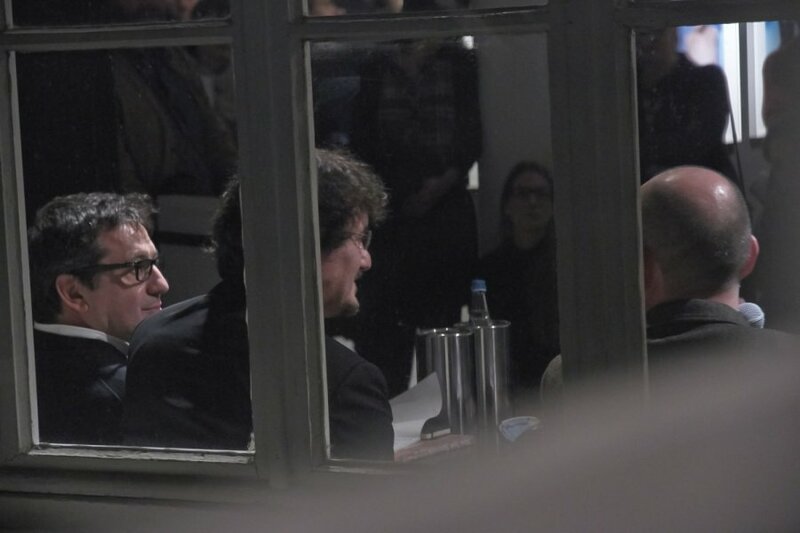 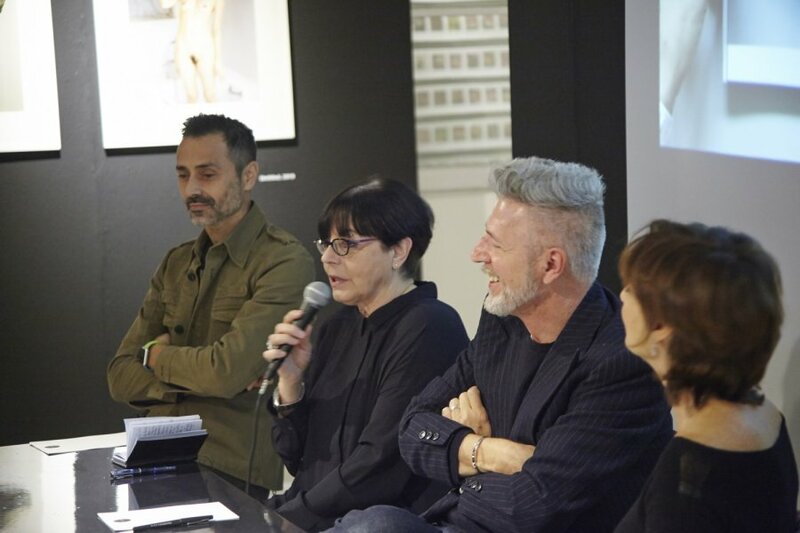 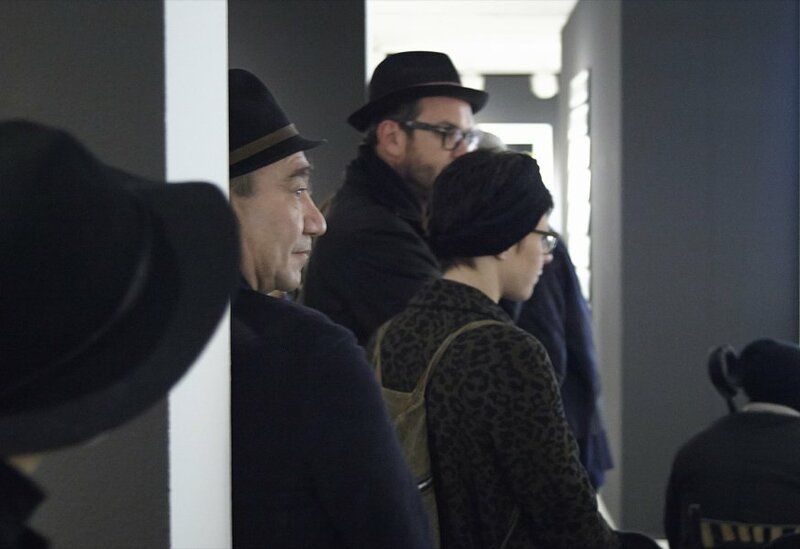 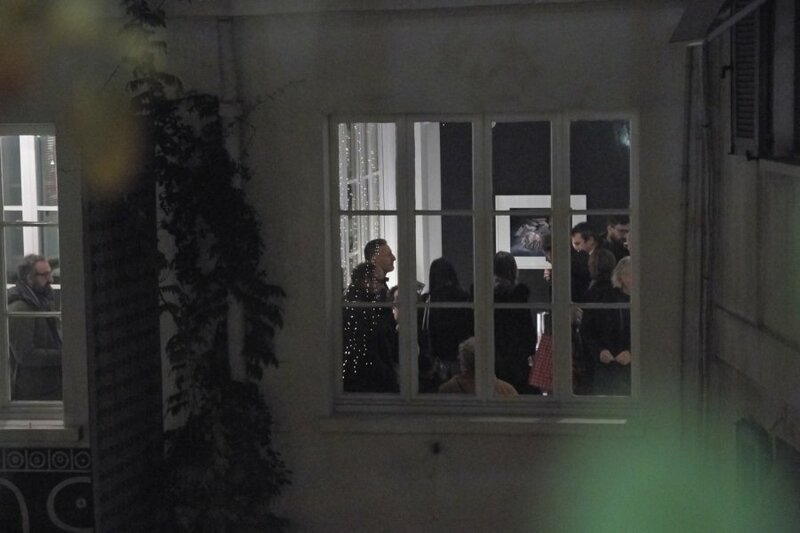 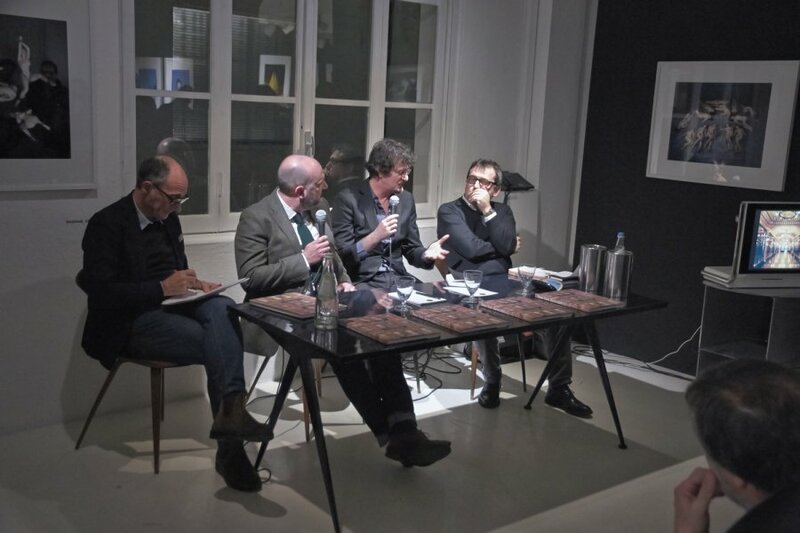 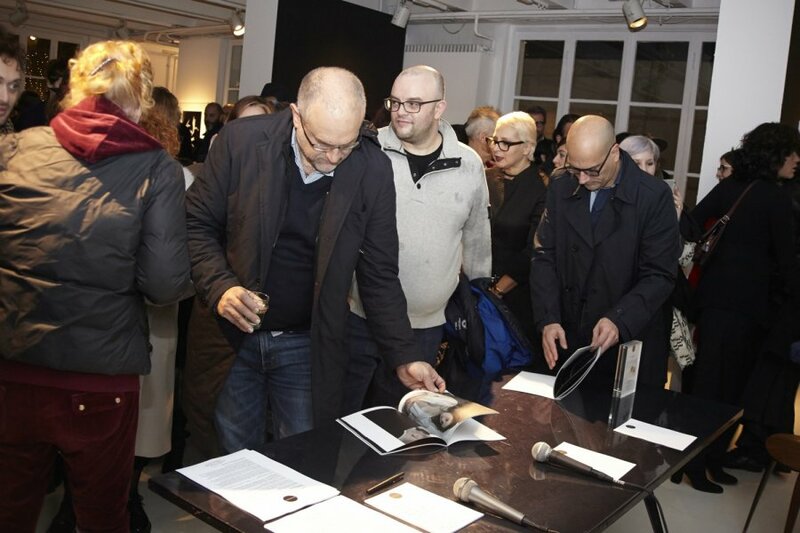 La Stampa Managing Editor presented yesterday night at the Galleria Carla Sozzani. 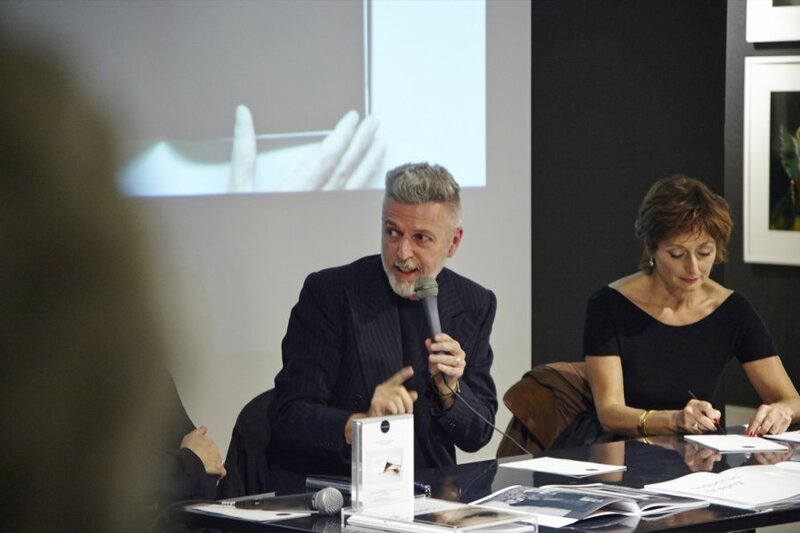 since 1960s in the speech of Denis Curti, Il Fotografo Editor in chief. 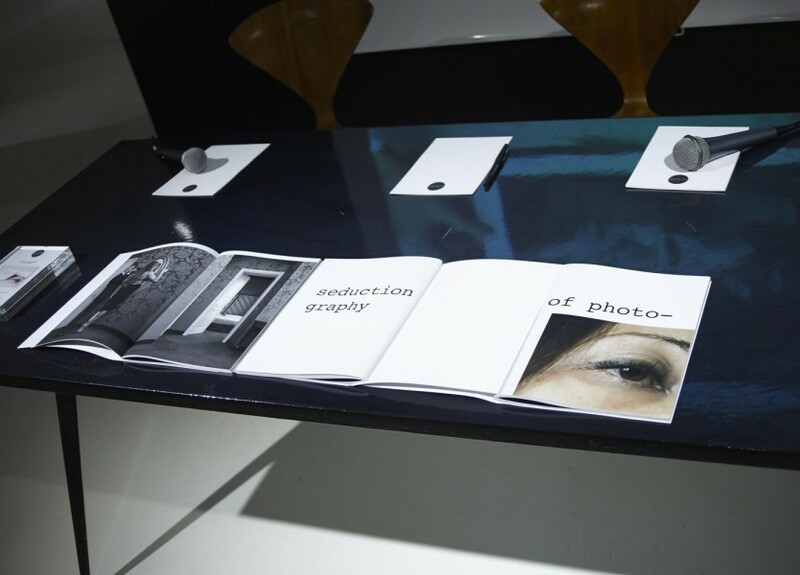 now on display in the store. 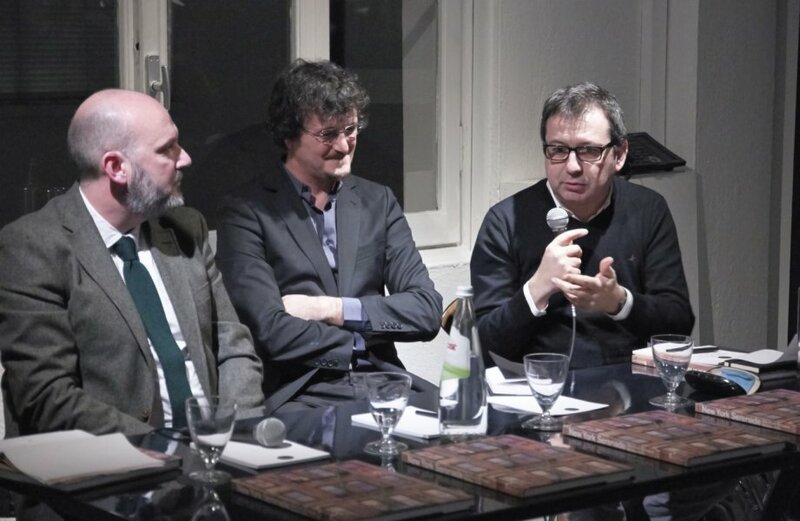 will dialogue with the authors. 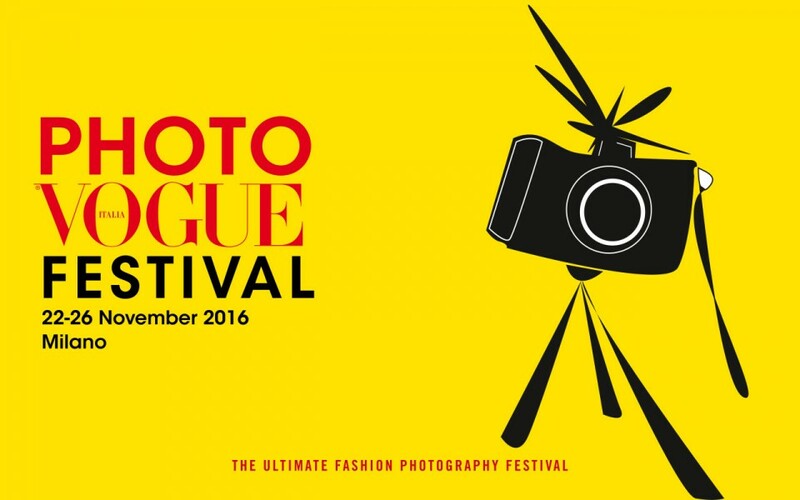 from 26th – 28th November, 2016.
is one of the goals of Toni Thorimbert. 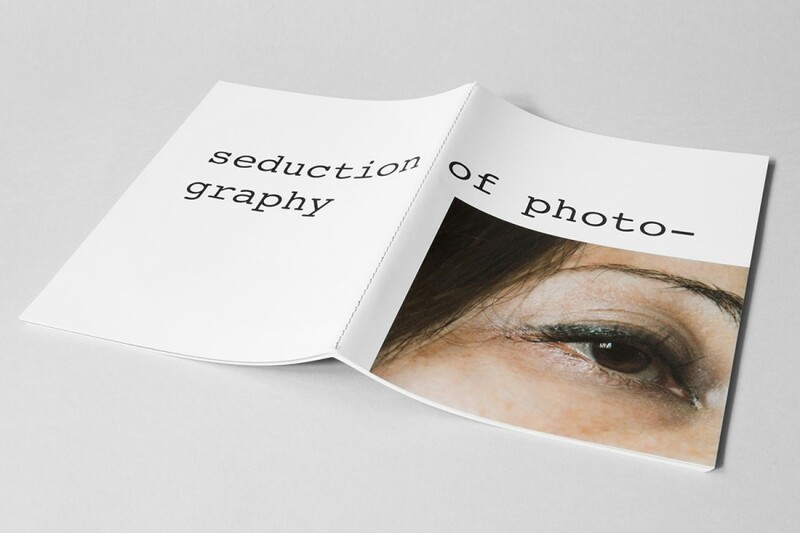 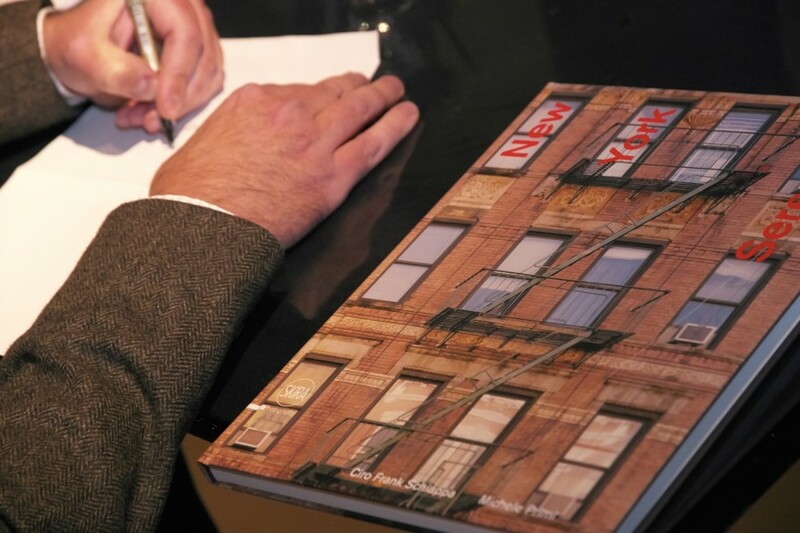 “Seduction of Photography” is a book and a photographic project long more than five years. 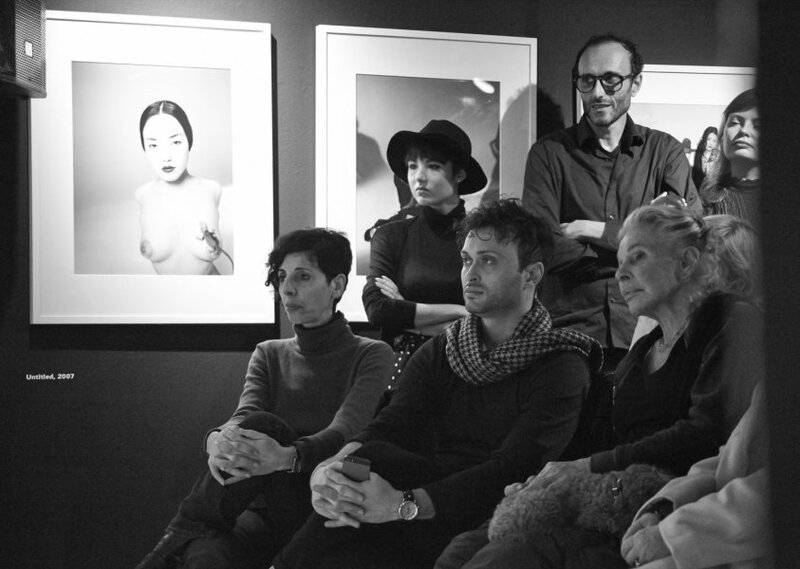 and the power of a gaze in the speech of psycotherapist and writer Donatella Caprioglio. 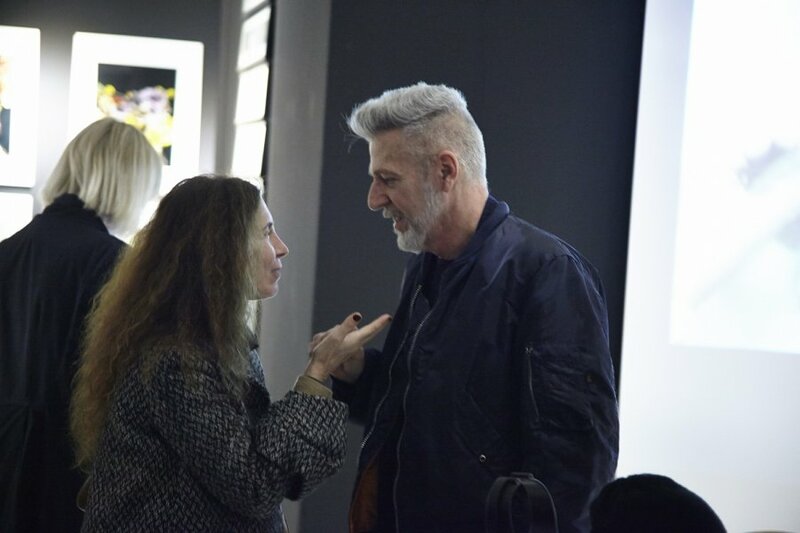 Last night at the Galleria Carla Sozzani. 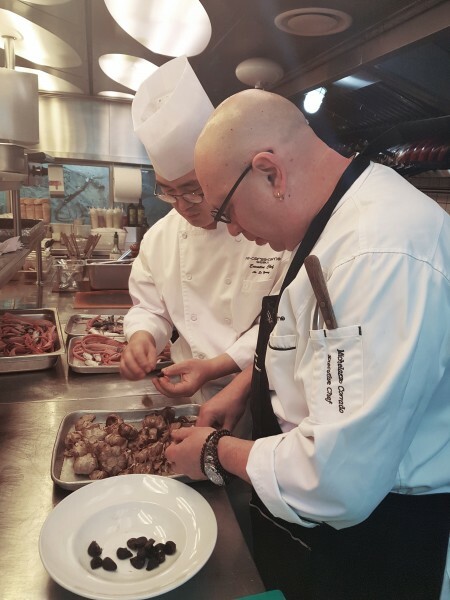 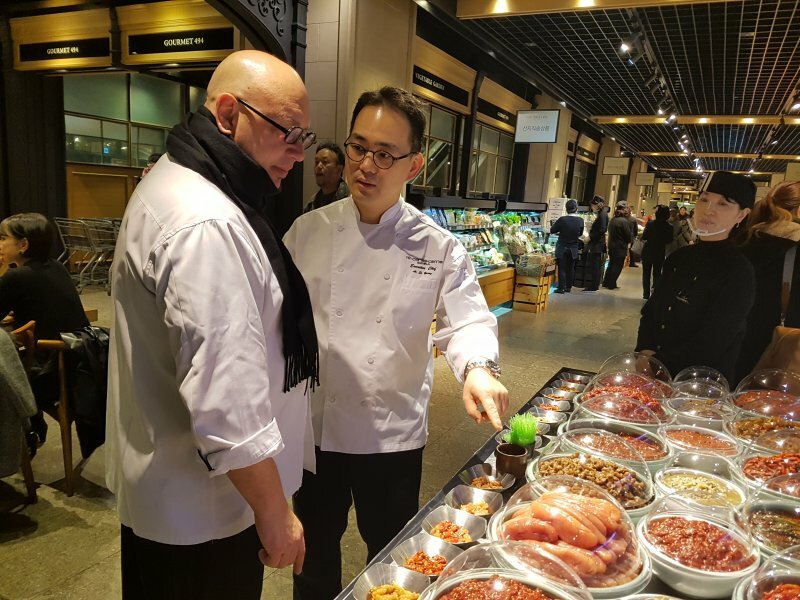 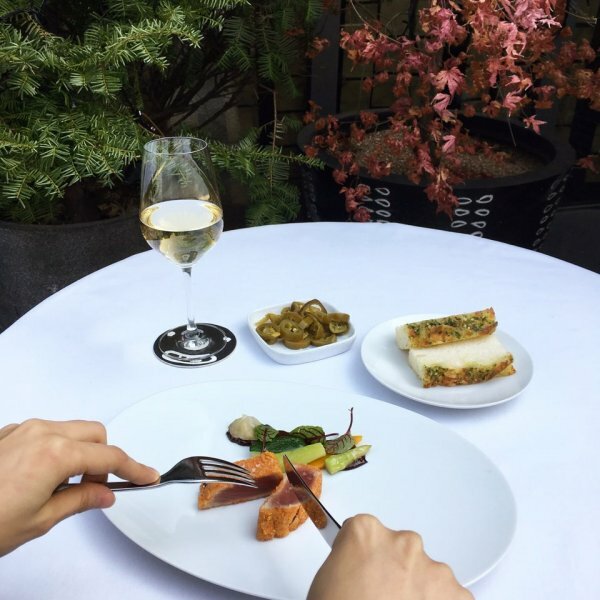 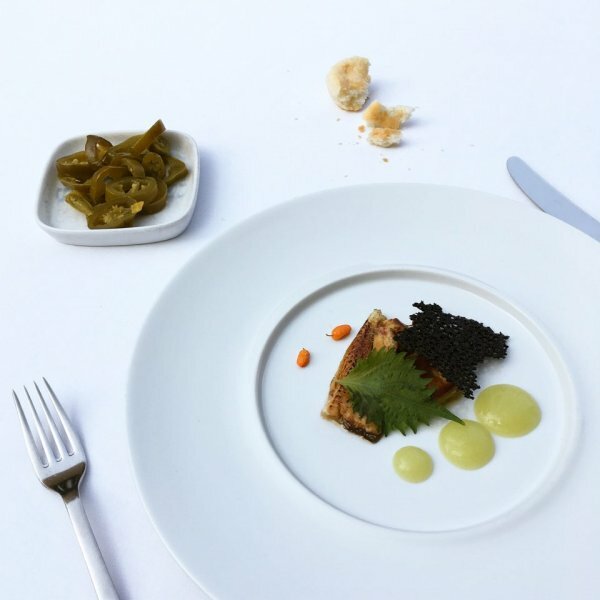 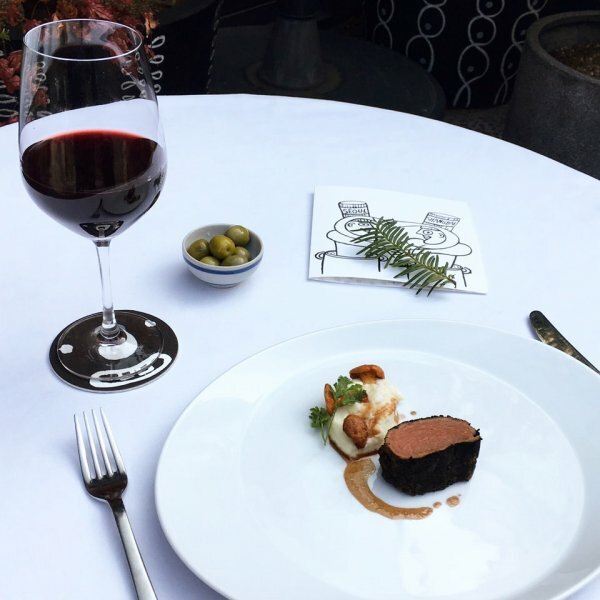 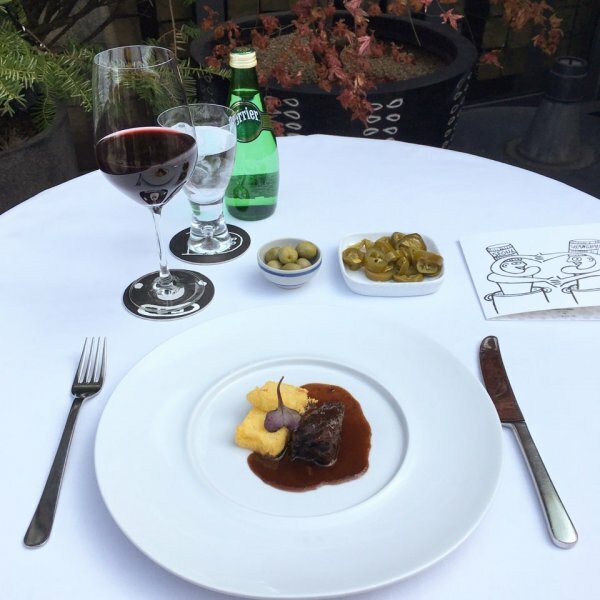 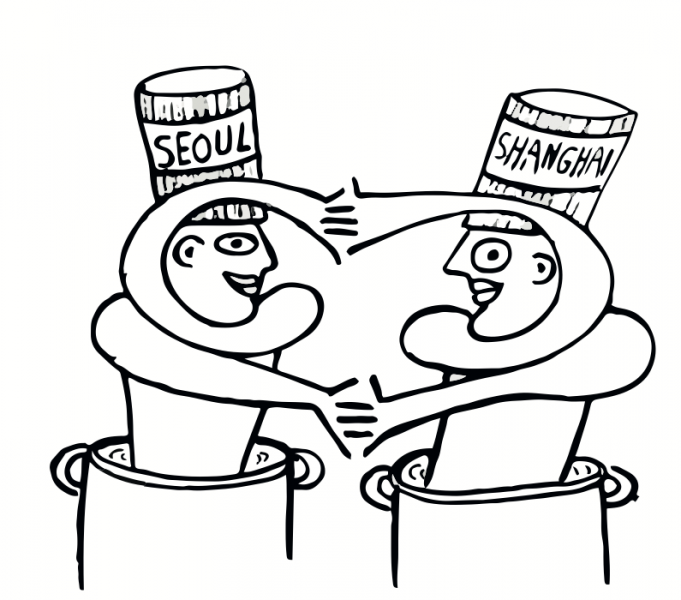 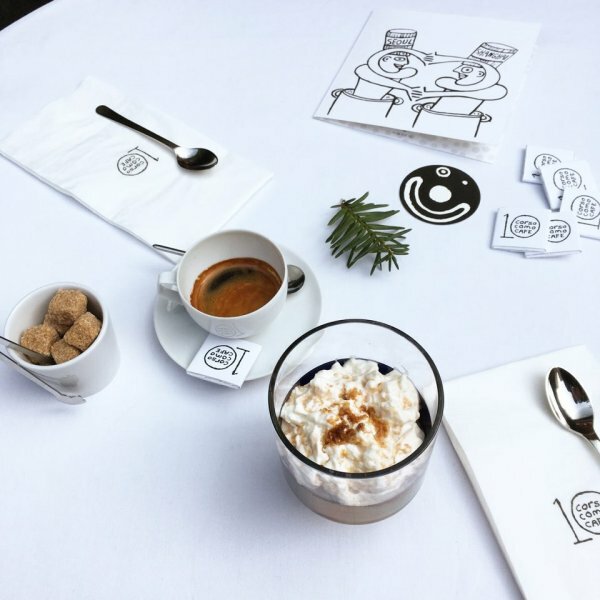 join forces to create a four hands innovative menu. 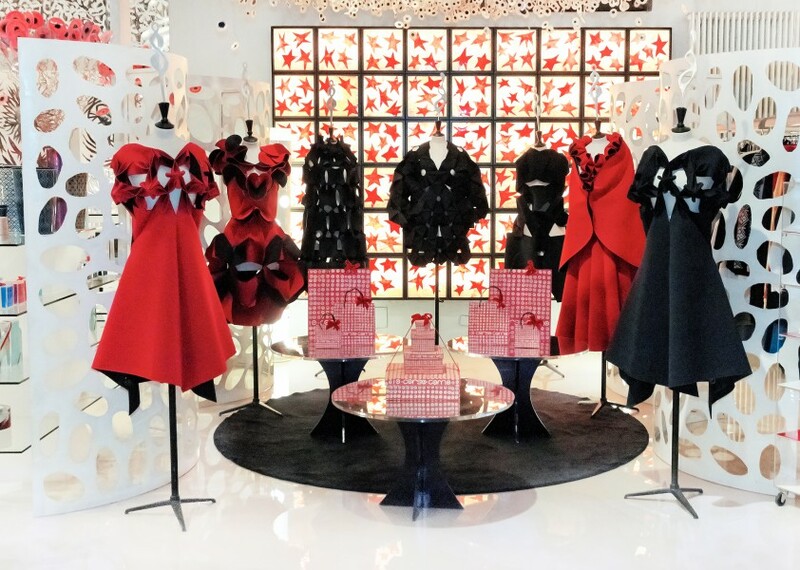 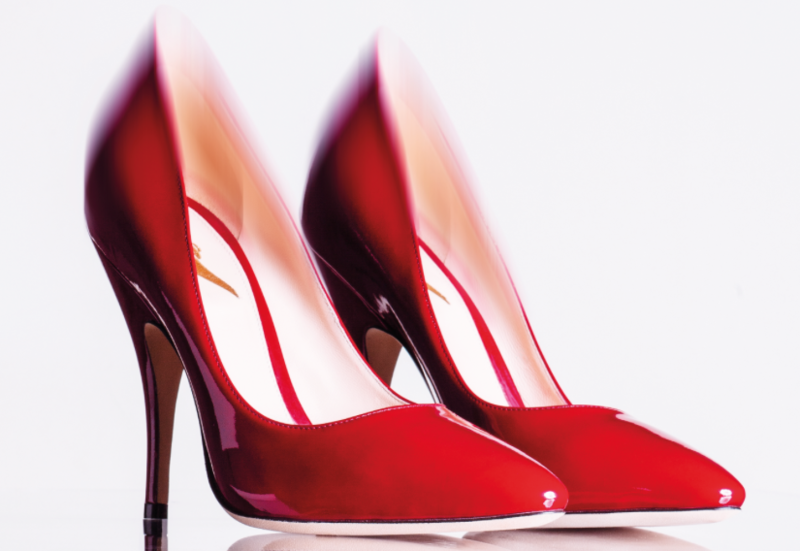 for the perfect Made to Measure décolleté. 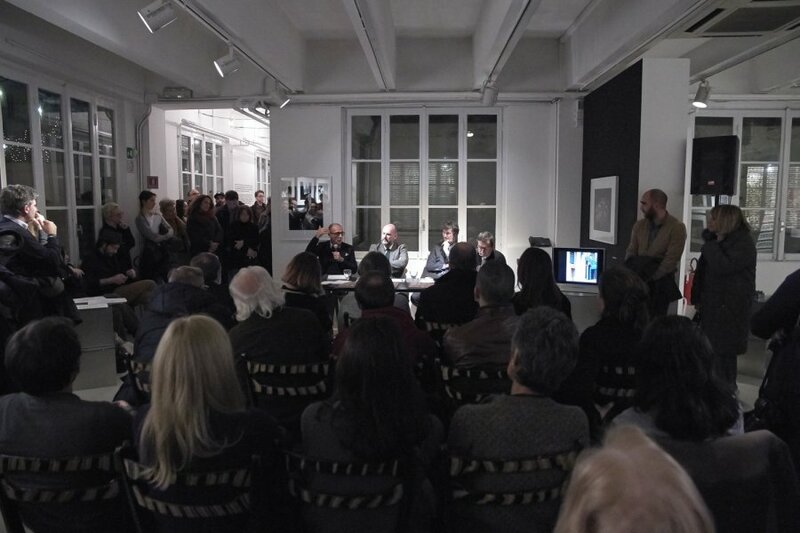 from 22nd to 26th November, 2016. 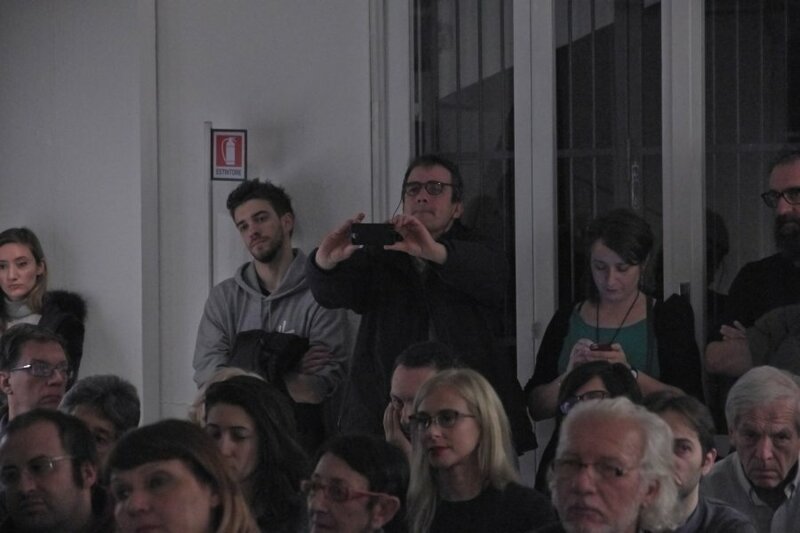 “I’m looking at you or are you looking at me?